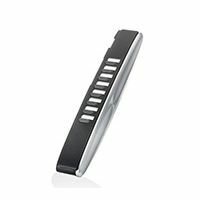 To stay competitive, enterprises need to have the right tools that enable them to be more efficient, flexible and productive. 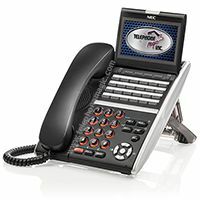 NEC has built smart enterprise solutions that optimize business practices, drive workforce engagement and create a competitive advantage. 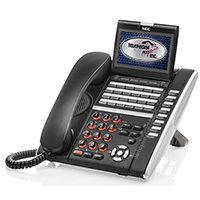 Today, business moves quickly and to keep up you must have the right telephone. 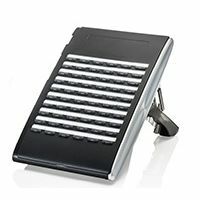 With an increasingly mobile workforce now working from any location, you must be able to provide your employees with communication tools that facilitate efficiency and productivity. 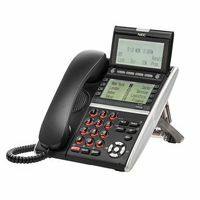 However, many businesses and employees are not taking advantage of the enhanced capabilities offered by today's telephones. 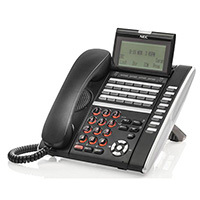 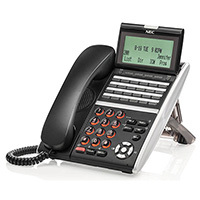 NEC's Univerge Desktop Series Telephones hold the answer to a multitude of communications problems. 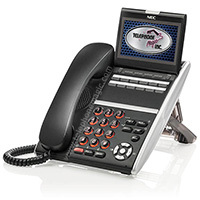 With a wide range of customizable features, these telephones are flexible, easy to use and provide you with investment protection. 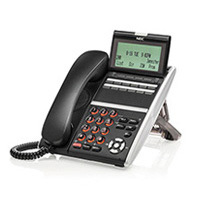 Please note: to utilize DT800 series phones on the SV8100 system platform, software revision 9.51 is required.